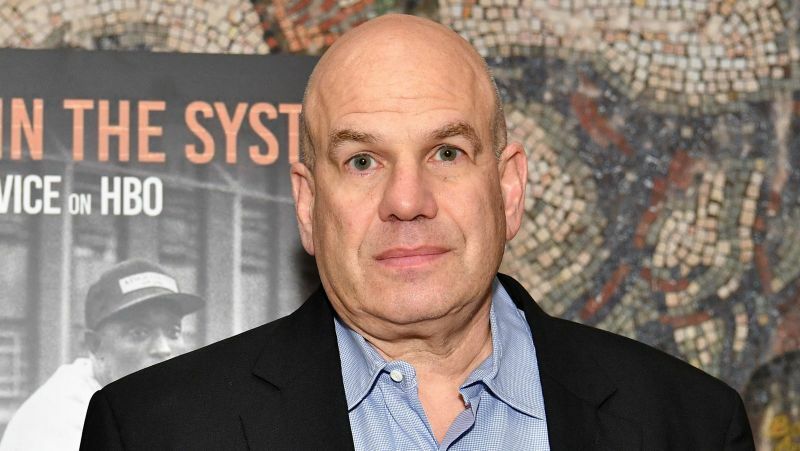 Deadline has brought word that HBO has picked up the miniseries adaptation of the acclaimed alternative history novel The Plot Against America from The Deuce‘s David Simon and The Wire‘s Ed Burns. Written by Phillip Roth and published in 2004, the story is set in an alternate timeline where Franklin D. Roosevelt lost the presidential election in 1940 to Charles Lindbergh and the Roth family as they struggle with the more accepted antisemitism and persecution on various levels. The novel received rave reviews upon release and has been analyzed by many over the years for its striking similarities between the Bush administration of the time and the present day, to which Roth denied any intentional connections. Simon and Burns, who have collaborated on multiple projects for HBO including the acclaimed dramas The Wire and The Deuce, initially began discussing the project back in January before committing to writing and executive producing the six-part miniseries together. The duo will be joined by Jeffrey Kirschenbaum, Nina Noble, Megan Ellison from Annapurna Pictures, Sue Naegle and Susan Goldberg as producers, while David Stratton is set to executive produce. Simon’s The Deuce was recently renewed for a third and final season over at HBO and Annapurna is currently working on the miniseries Mixtape for Netflix while also releasing the Coen Brothers’ latest crime anthology The Ballad of Buster Scruggs, which is set to debut on November 16 on the streaming service. The post David Simon and Ed Burns bringing The Plot Against America to HBO appeared first on ComingSoon.net.